Consider the following scenario, let’s say company X’s direct sales channel is doing great, but their indirect sales channel isn’t as successful. They've carefully chosen the right channel partners and ensured they were properly on-boarded and fully equipped to sell. But, they don’t appear to be reaching sale expectations. Why do you think this is happening? Think about how your channel partners work. You may not be the only vendor they are selling for. So the question becomes, what can be done to get these channel partners to sell for company X? 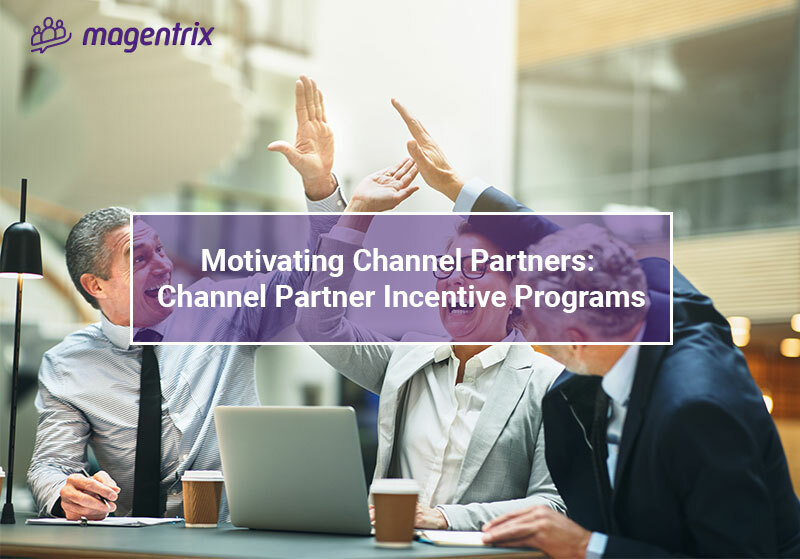 Focus on motivating channel partners to sell for you with the use of a partner incentives program. Let’s say you have a channel partner in a different country than you. They want to sell your products, but the lack of brand awareness in their region makes it difficult to sell, resulting in a demotivated channel partner. To avoid this situation you should provide this channel partner an incentive in the form of an MDF. Your channel partner can use the MDFs available to them to build better brand awareness for your product in their region, resulting in a better sales performance from your channel partners. By giving your channel partners access to these funds, you are giving them the opportunity to expand their sales reach, which can be appealing to a channel partner. Do you ever introduce new products or services to your channel partners? Do you ever find that your channel partners are not embracing your new product? Sometimes the introduction of a new product or service can be intimidating. Channel partners may not want to take the time to get trained and certified on the new product even if you provide them with a fully integrated Learning Management Solution (LMS). The use of a SPIF can help solve this problem. A SPIF is a financial incentive that will help encourage channel partners to complete their training for a new product. For example, partners who not only train but get certified on your new product will receive a $50 incentive. With the use of this incentive, channel partners will be motivated to want to learn your new product and begin the sales process. Your channel partners aren't just selling for you. Chances are they have vendors with a similar product to yours who they are also selling for. To compete, you must differentiate yourself from your competitors and give your channel partners a reason to sell for you. A great way to do so is to incentivize your channel partners in the form of a rebate. A rebate encourages partners to sell by offering them a percentage of the sale back. For example, channel partners who sell 10,000 units of your product would get 10% of the sale back. This type of incentive is simple yet effective and will encourage your channel partners to sell for you. How will I know which partners should get the reward? How will I keep track of each one of my channel partners actions? 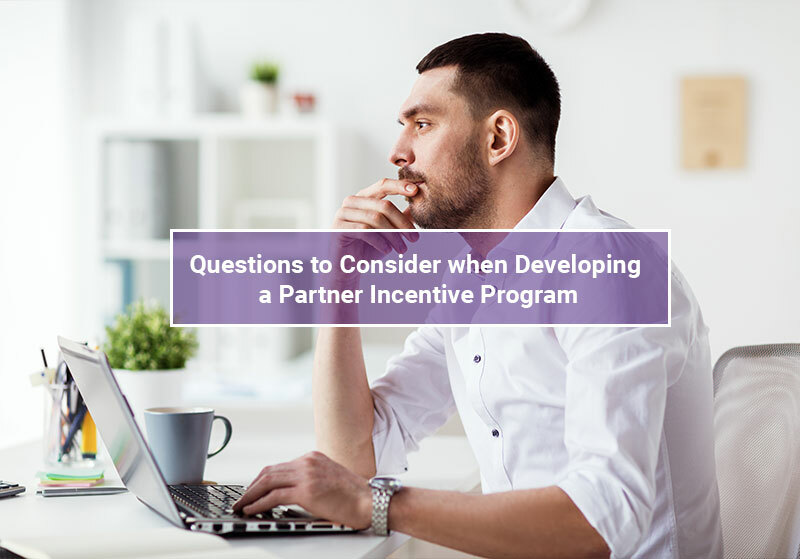 How will I promote my incentive programs? How will my incentive program be tracked and monitored? Figuring out who, why, when, and how your channel partners will be rewarded is challenging. Luckily for you, there are great tools out there that can help you implement your incentive program. 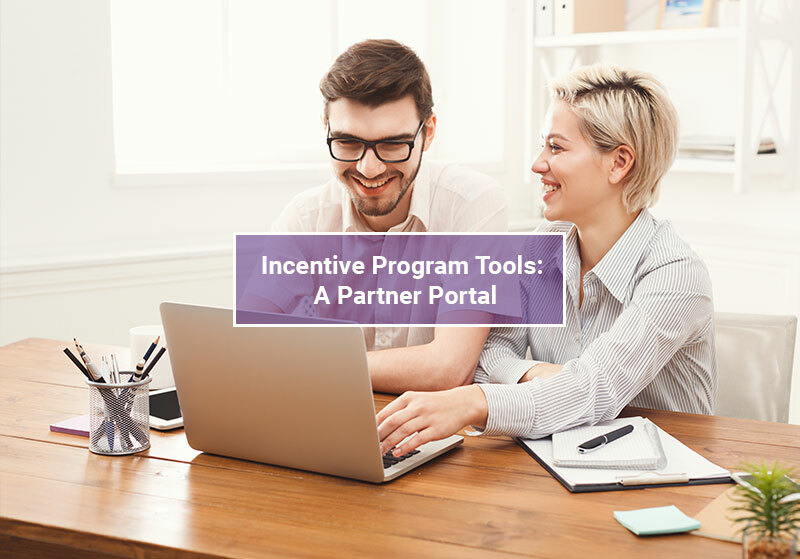 A great tool to consider if you are thinking about implementing an incentive program for channel partners is a partner portal. With the use of a partner portal, you’ll be able to develop, announce and manage your incentive programs. The portal will provide you with a clear vision of what is happening in your channel partner incentive programs. 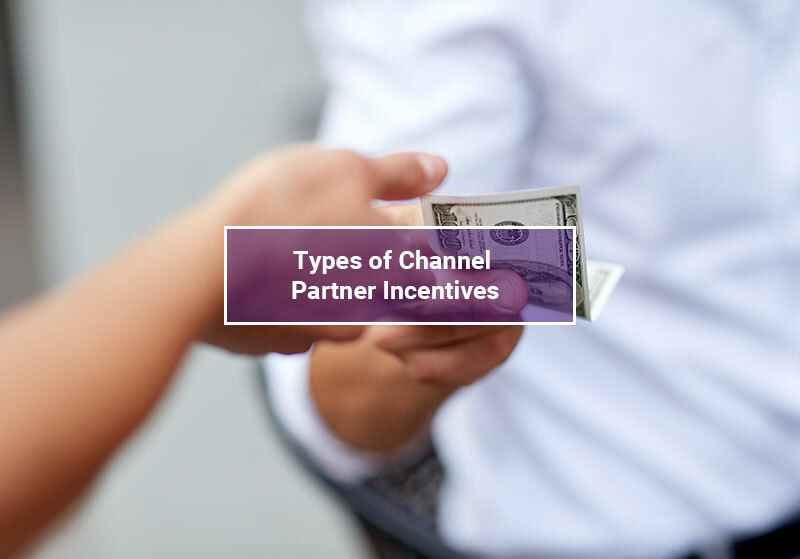 This clarity will help you provide your deserving channel partners with the incentives they have earned. You’ll also be able to easily promote your programs on the portal and keep track of which incentives are motivating your channel partners and which are not. With access to the analytics of your incentive program, you will be able to identify any gaps and improvements needed in the program. Channel partners are the key to success for your indirect sales channel. By providing incentives to your channel partners through the use of a partner portal, your partners will be motivated to sell for you.